The purpose is to create a network of students/student leaders from area high schools to be encouraged and learn from one another, sharpen one’s faith, and build relationships. 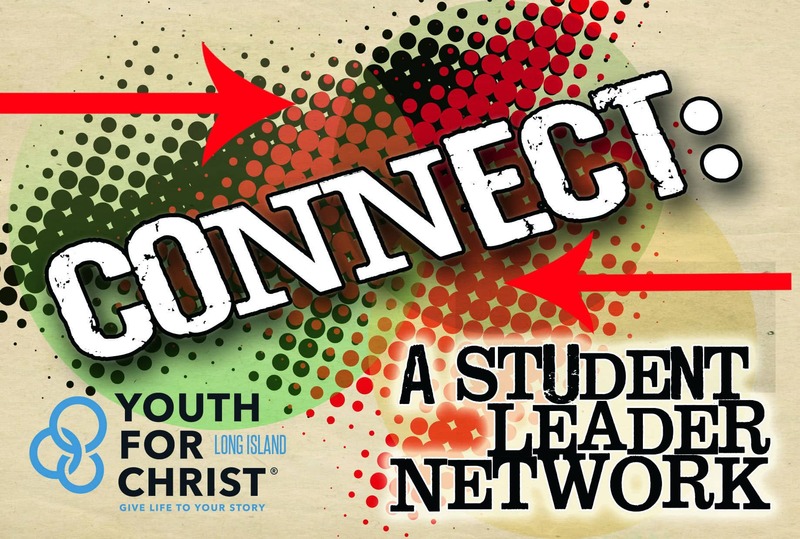 It's for those students grades 6-12 who are involved in their school's Christian club, interested in starting a club in their school, feel that they have leadership potential, or just want to meet other Christians interested in making a difference in Long Island’s high schools. They are quarterly meetings throughout the year at different churches in Nassau County. A “typical” meeting includes time for games, sharing, training, building, prayer, and eating. To be updated when the next connect meeting will be CLICK HERE! If you have any questions about CONNECT contact Youth for Christ Leaders Emma Ort at [email protected].